An increasing amount of booking, payments and reservations are now done on the go via Mobile website and Apps. We encourage you to download our mobile phone app today from the Google Play store or (Apple) App Store today. 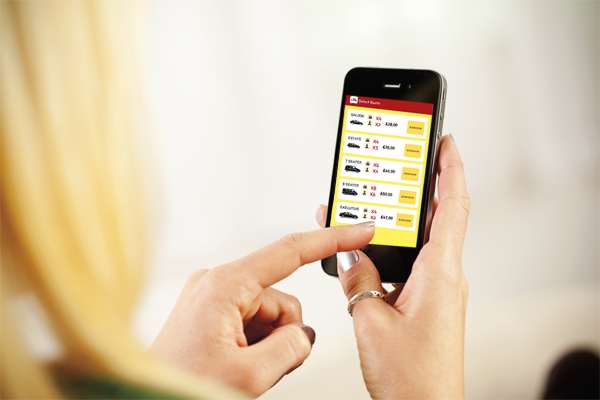 With this you can book on the go within a minute and also track your driver. If you have any other mobile device you can visit our site Click Here and you will be able to book via our user friendly booking engine compatible with any mobile device.